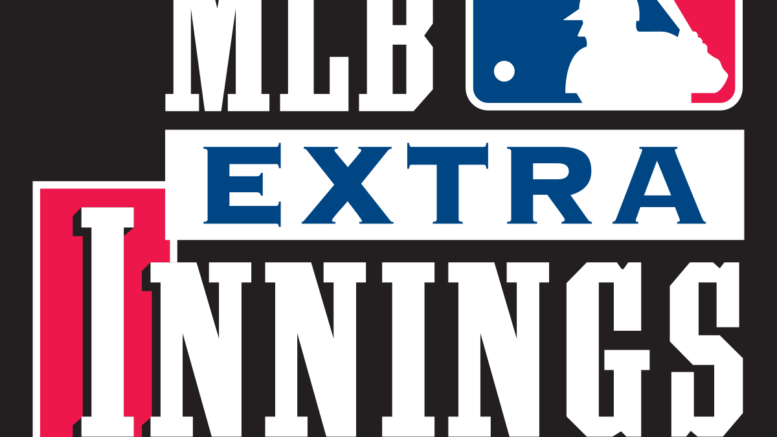 Baseball is back and with it the excellent MLB Extra Innings package on DIRECTV! It’s not only back, it’s free today until April 4 to kick off the start of the season. Just tune to channels 710 – 749 and enjoy your favorite teams (subject of course to blackout restrictions.) This is the perfect way to spend a lazy afternoon and if you can’t find a way to get to the ballpark, let the ballpark come to you! Don’t miss the first game! Opening day is quite a bit earlier this year. Usually, I write this article on the first week of April. The league redid the schedule to allow for a few extra days off in the middle of the season. I can understand that… teams are traveling more than ever now and a lot of those days that would have been restful are now spent on planes. It’s all part of an effort to keep major league baseball interesting and different. In decades past you didn’t see a lot of interleague play, but in past years it’s become very common. You see a lot of players you don’t see much during the year and you don’t find yourself staring at the same ballparks week in and week out. All of that is a good way to keep things fresh. Once again, your purchase of the MLB Extra Innings Package on DIRECTV entitles you to MLB.TV streaming as well, meaning that you don’t even have to be home to enjoy great baseball action! Stream it from anywhere on your favorite devices, whether they be phones, tablets, or streaming boxes. You’re totally covered! If you like what you see, be sure to add MLB Extra Innings to your programming package. Your friends at Solid Signal can help you… just call 877.312.4547. If you prefer self-service, you can manage your account at DIRECTV.com or ATT.com.